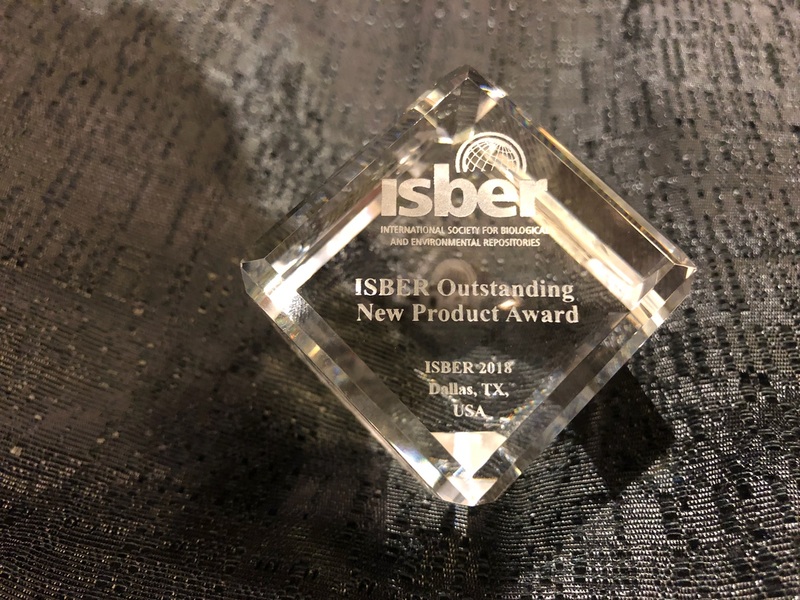 Outstanding new product award, lifetime achievement award, and new ISBER president induction create triple honors for company at this year’s annual meeting. 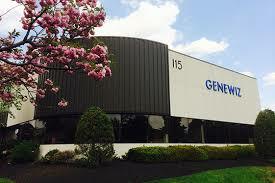 New facility increases Clinic's capacity to analyze patient samples, advance medical research and enhance clinical care. Brooks Life Sciences, a global leader in automated solutions for temperature-controlled storage and management of compounds and biological samples, today announced the launch of the BioStore III Cryo automated freezer for 250ml cryobags at the International Society for Cellular Therapy event in Montreal. 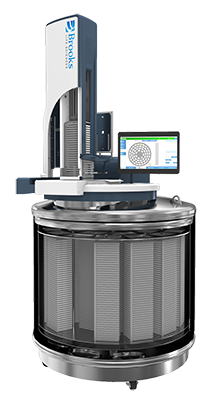 The latest version of BioStore III Cryo brings simple, automated management for 250mL cryobags to the market for the first time, enabling users to avoid the risk of errors and variability inherent in manual inventory handling. 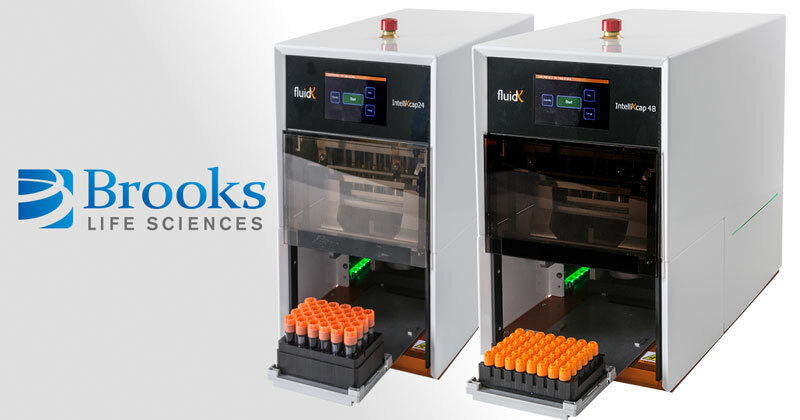 Brooks Life Science Announces Expansion of North America Sample Management Services into Canada with the Acquisition of BioSpeciMan Corp.
Brooks Automation, Inc. announced today that it has acquired BioSpeciMan Corp, a privately-held biobank for biological sample materials servicing Contract Research Organizations and Pharmaceutical companies developing and manufacturing off-patent therapeutics. BioSpeciMan is based in Montreal, Quebec with an additional biobank in Kutztown, Pennsylvania. BioSpeciMan joins the company as part of the Brooks Life Sciences division.